You can’t get any closer to the beach than this! 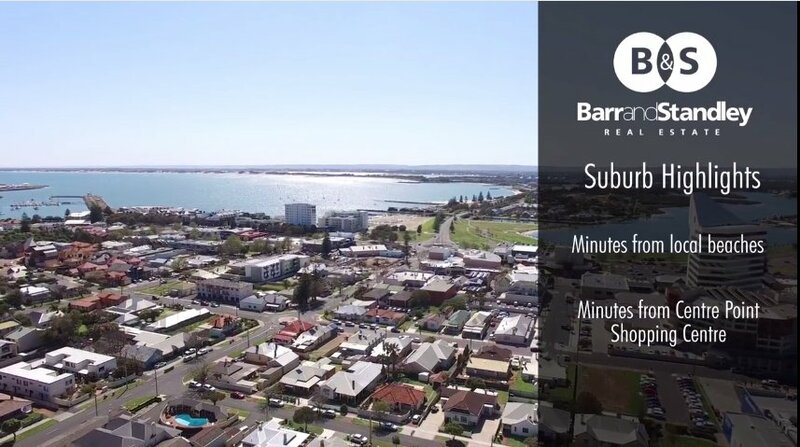 This immaculate 3 bedroom 1 bathroom character unit offers an amazing lifestyle with being only footsteps from the South West Indian Ocean, & only moments to the Bunbury CBD, schools and parks and directly across the road from paradise! Built in 1994 with a modernised neat and tidy finish. This stunning low maintenance and secure two-storey townhouse unit has it all. With built in robes and updated carpets to all bedrooms, reverse cycle air conditioning, updated light fittings, freshly painted walls, storage shed and updated vinyl flooring throughout the kitchen, living and dining area - all you need to do is move in!